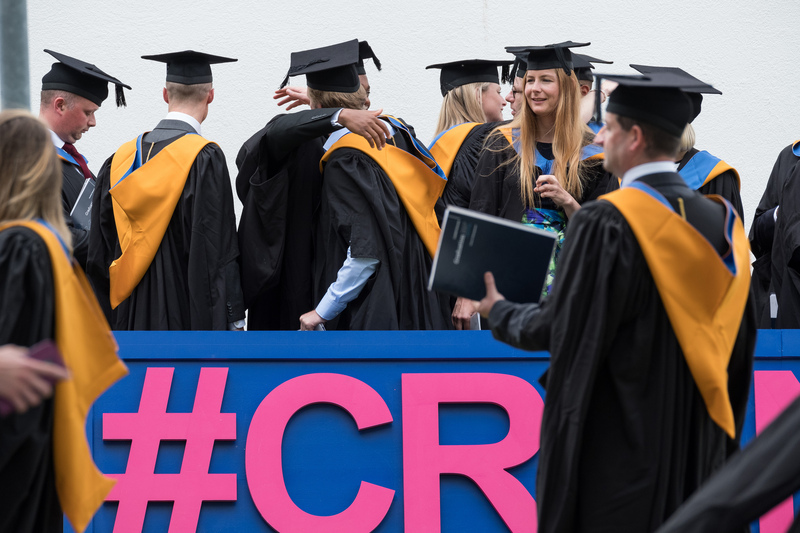 Cranfield University Blogs | Why Cranfield? Under this title, you may expect to read a first-hand story from a Cranfield student or alumni. I’m sorry to disappoint you, but that’s not the case. How could I tell anyone about the experience of studying at Cranfield, you might ask? Well, I haven’t studied here but I’m currently working at Cranfield as a post-doctoral researcher (involved in teaching and supervision) and I have a long “career” as a student which I think, somehow, entitles me to have a say about education quality! When I finished my BSc, MSc and PhD degrees, I had been studying most of my life and it was time to decide what to do next. I had the title “Dr” in front of my name, a bunch of degrees and interest in learning how things were done in other parts of the world. I found a job opportunity at Cranfield to study the impacts and adaptation to climate change in the Indian Himalayas. It was really something I would love to contribute to, so I took the job. Once here, at Cranfield Water Science Institute, I found myself involved in the academic world from the other side. For the first time, I was part of the process of ‘cooking’ the courses to make sure that they provide our students with the best skills for their professional future. There is a lot of work and enthusiasm put into this task, and it is reflected in our unique course offer. Our Water MSc courses are closely connected to industry, public institutions and NGOs, organisations that contribute to them with invited talks as well as sponsored group and individual MSc thesis projects, ensuring that courses cover the breadth of current challenges related to water. Those interactions also help students to start building a wide network of contacts, which frequently lead to professional opportunities as soon as they leave Cranfield. The cutting edge projects in which academics are involved also bring the latest science into the classrooms, while the diverse cultural background of academics and students brings together many different and enriching perspectives to problems and solutions. I was amazed by how much care is put in the entire process, from admissions to graduation, to ensure our students take the most from that year of their lives that they put in our hands. There are many services that students can access too, from career advice or additional training courses, to sports and social activities. But don’t get me wrong, a one-year MSc at Cranfield is intense and requires that you give your best. No one says it’s easy, but it’s certainly worth it! At least it’s worth it for me to be part of a university like this. 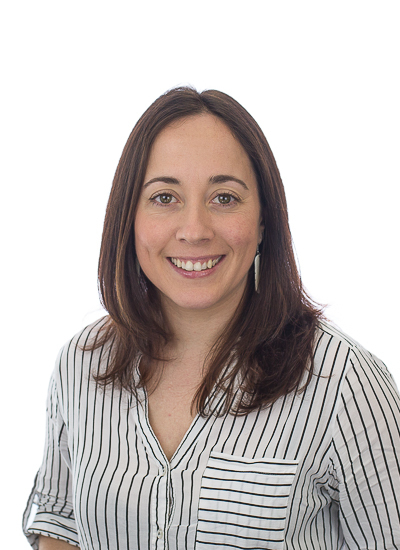 Andrea is a water and environmental engineer with 8 years of experience on integrated water resource management. She developed her main expertise at the Technical University of Valencia, around water resource allocation, river water quality and aquatic habitat modelling, with special focus on their relationship with aquatic Ecosystem Services. She is now a Research Fellow in Water Resource Systems Modelling at Cranfield University.